Animals you may see here include buffaloes, elands, lions, leopards, bush-bucks, zebra, giraffe and Grant’s gazelles. 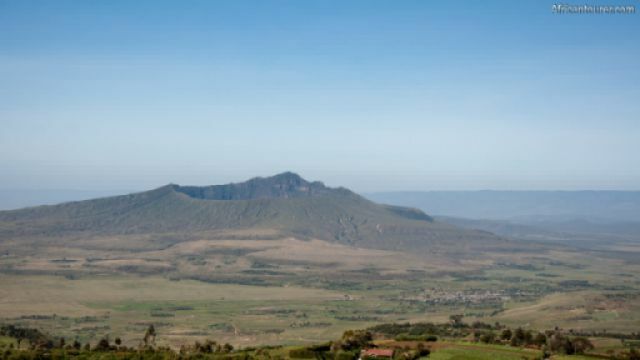 Mount Longonot's crater is home to a forest of small trees, with its sides having small steam vents that are visible to hikers on the rim — like smoke from somebody's cooking. 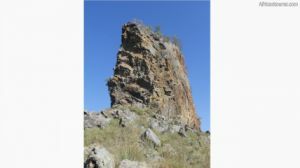 What to do thereHike up to the crater rim, and around it — whether for the views, or just for fun. 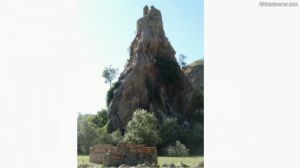 Or go cycling, camping, picnics, bird-watching, game viewing, and rock climbing. You may need a guide to make the most of your hike, as they do have some interesting stories to tell. 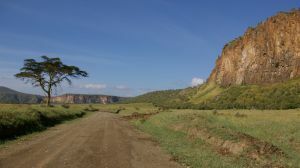 Mount Longonot national park is southeast of lake Naivasha and can be seen from both it, and Hell's gate national park. It is also about an hour north west of Nairobi by car. How to get thereBy vehicle or cycling from nearby towns along the along the Old Naivasha road. Walking is also a viable method but may take longer. 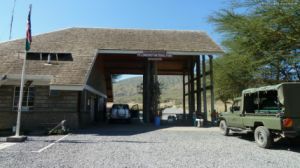 The nearest airstrip is in the town of Naivasha, less than an hour's drive north of here.  Do you have a tourism related business in Mount Longonot or Kenya in general? Contact us to list it on our website or create an account to be able to do it your self. Its free and always will be.